Airbnb has offered free room to those stranded by president Donald Trump's controversial immigration ban, while Starbucks has pledged to hire 10,000 refugees. When the president signed an executive order barring immigrants and visitors from seven predominantly Muslim nations to the US for 90 days, he separated families as even green card holders travelling abroad at the time were left stranded. 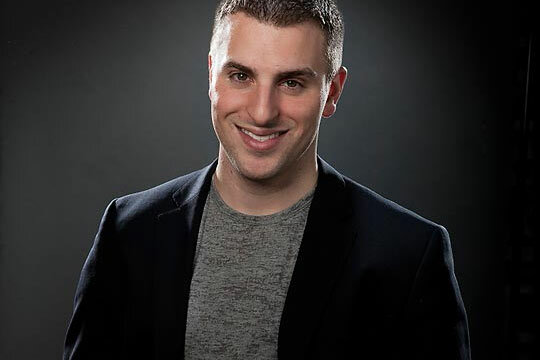 Airbnb's chief executive Brian Chesky (above) condemned the move and tweeted that people in need of housing should contact him. Meanwhile Starbucks has said it will hire 10,000 refugees over the next five years. In a letter to employees, chairman and chief executive Howard Schultz said Starbucks outlets worldwide would hire refugees, starting with the US. Schultz, who supported Trump's rival Hillary Clinton before last November's election, wrote to colleagues: "I am hearing the alarm you all are sounding that the civility and human rights we have all taken for granted for so long are under attack."